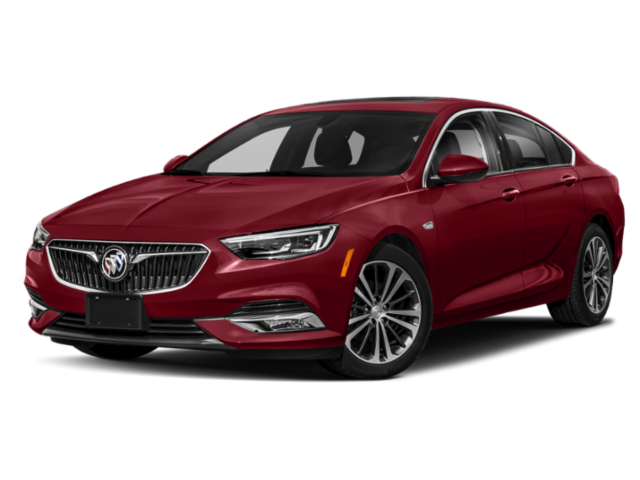 Sporty and cost-effective, the midsize 2019 Buick Regal Sportback is a great pick for sedan shoppers in search of something extra. 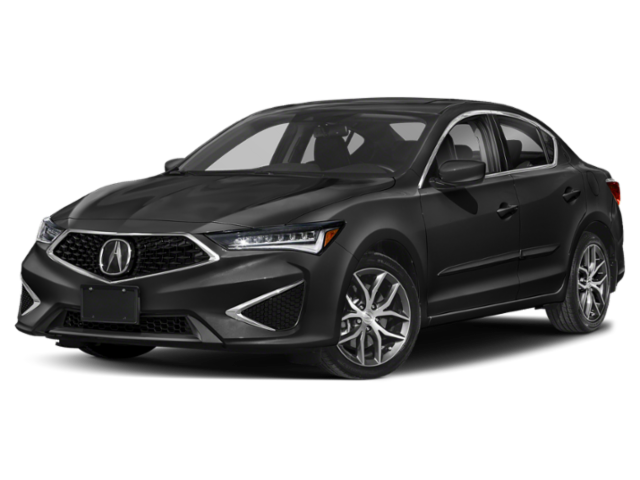 However, compared to the 2019 Acura ILX, it falls short in fuel economy and standard equipment. The Acura ILX is a compact sports sedan that’s only slightly more expensive than the Regal Sportback, but offers much, much more. Compare the new Acura ILX vs. Buick Regal Sportback below to see for yourself! The 2019 Acura ILX and 2019 Buick Regal Sportback come with 2.0L inline-4 engines. Although the Regal Sportback produces 49 more horsepower, the Acura ILX is more fuel-efficient. With its base powertrain, the Acura ILX earns an EPA-estimated 24 mpg city/34 mpg highway rating**. The Buick Regal Sportback, on the other hand, earns an EPA-estimated 22 mpg city/32 mpg highway. With the Acura ILX, you can travel from Golden to Arvada on less fuel. See how the Acura ILX Sedan’s features compare to those of the Honda Accord! Collision Mitigation Braking System: Uses radar and camera technology to sense impending collisions and can apply the brakes if you don’t respond fast enough to its alerts. Road Departure Mitigation System: Monitors road markings using a camera and can course-correct the ILX if you begin to drift from your lane. Adaptive Cruise Control: Allows you to set a time interval between you and a straight-ahead vehicle, as well as a preferred speed. Other standard systems for the Acura ILX include a Lane Keeping Assist System, a Forward Collision Warning System, and a Lane Departure Warning System. 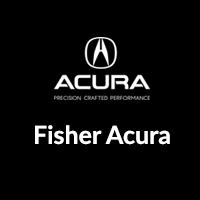 Test Drive the ILX at Fisher Acura Near Thornton! When you compare the Acura ILX vs. Buick Regal Sportback, it’s easy to see that the Acura Sedan is more fuel-efficient and better equipped. Contact us to schedule a test drive in Boulder, CO. Looking for a slightly larger sedan? Compare the Acura ILX vs. Acura TLX, the ILX vs. Honda Civic, or the ILX vs. Camry to learn more about their strengths and interior features.